In today's material world, we are inundated with various forms of advertising. In my view, this can be dangerous as it encourages us to spend without thinking and young people, in particular, need some pretection from it. The first point to make is that advertising does make us spend money we do not need to. There are nowdays many different ways companies promot their products and services, ranging from television commercials to simple flypers that we can not escape it. If, for example, you watch a footbal match on television, you will see the logos of the tournament spondors. Likewise, you watch the latest blockbuster movie, very probably you will see a product placed in the film by some advertising agency. The volume of this advertising means we, as consumers, tend to be profoundly influenced by it and buy without thinking. It is not easy to decide how to regulate advertising. Clearly, governments should ought to restrict advertisements for harmful products such as alchool and tobacco.They do not have the power, however, to control other forms of advertising. This means we need to use our common sense when we go to the shops, and ask ourselves whether we really need to make that purchase or not. Parents should, however, ensure that young people are protected from too much explore to advertising. This can mean simply explaining that it is not necessary to buy the newest XBOX, or simply turning the television off. My conclusion is we can not control advertising or its effects in the modern world, children should be encouraged not to pay too much attention to it. I know that in the UK there are controls over advertising and certain standards but I'm not sure all countries are so diligent in watching over the techniques and content of advertising @lisa. Here in Asia it tends to be out of control. Tobacco might be banned but alcohol is still advertised widely @lisa. that is right, in fact i hate alcohol very very much, alcohol is easly to be addictive. It causes many other health problems too @lisa. @mheredge Why those two objects were found? I do not think people can control themselves well if they have started to try those two objects. I think humans just like to intoxicate themselves whether this be by drugs, alcohol or smoking @lisa. Once hooked, they then find it hard to give up. You won't be an addict if you really don't want to. Except you're a kind of "prisoner" and somebody forces you to and you don't have any chance to escape. 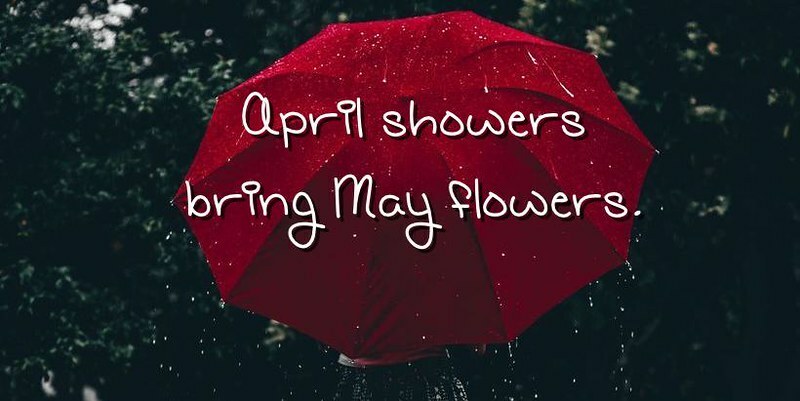 @april @mheredge I completely agree with april, having said the addiction, my husband seems to have an addiction to smoking, but he begins to get rid of it, I seldom see his cigarettes and there is no smoking smell around him, I am so happy to get this. Maybe he has realized the harmness of smoking or I told him I was preparing for be pregnent recently, anyway, getting rid of smoking is good for his health and our families, especially for the child. I hope he'll keep going that good way, @lisa . That's excellent @lisa. I hope you are praising him for his efforts here. You know the way to a man's heart @lisa is through his stomach. hahaha, that is right @mheredge. My husband lives roughly, almost everytime, he akses me the same question: What kind of vegetables you used for making dumplings?, which happens after he has enjoyed about half of the dumplings. Ravioli, dumplings, momos, I find it interesting that they are similar to each other though from quite different parts of the world and they have the same result by being favorite foods @lisa wherever you go. There's a very good momo restaurant here that has a choice of about 8 or 9 stuffings @lisa, though normally the choice is between veg, chicken, pork and buff. Then most places offer them steamed, steamed and fried one side or fried. Sometimes they offer momo soup. Hi, here we even find momo's. It's very famous. Now a days I see there are different kind of momo Veg-momo, chicken momo, fried veg moo, friend chicken momo, paneer momo , onion and potato momo, mixed momo (mixture of veg and nonveg) and many more varieties. @Anilkumar You mean this kind of momo? I have never tried potato momo, the stuffings of momo can be mutton and vegetables, beef and veg, pork and veg, I have not had any choices to try onion momo. I noticed a Turkish recipe in the airline's magazine for some kind of potato momo or dumpling using mash potato and chili that I might try tonight. I'll let you know if it's a success. Hmmm, I'm so intrigued what momos are, and now I know how momos look like. At some point it's kinda like the "gyoza" in Japan. @lisa , I can see a minor mistake from the above topic. Please correct me if I'm wrong. "need some pretection from it." I bought some pre-made ravioli pastry squares and I am going to see if they are any good for making momos @kindgnice. I bought them in a Cambodian shop and though they were labelled 'ravioli', I think they are really for dumplings. But then I suppose ravioli is just an Italian version of the same thing. > Hi, here we even find momo's. It's very famous. 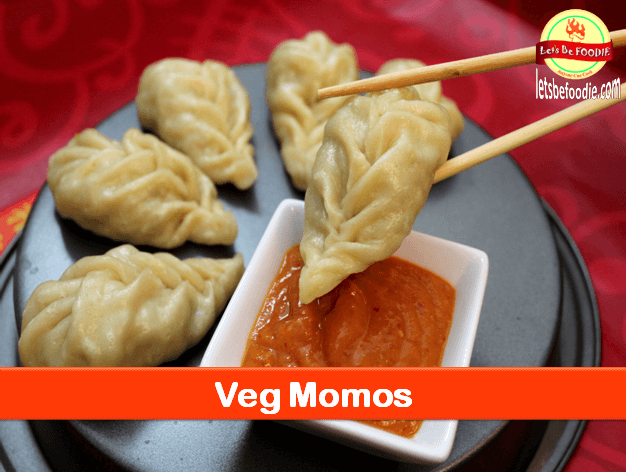 Now a days I see there are different kind of momo Veg-momo, chicken momo, fried veg moo, friend chicken momo, paneer momo , onion and potato momo, mixed momo (mixture of veg and nonveg) and many more varieties. > Hmmm, I'm so intrigued what momos are, and now I know how momos look like. > At some point it's kinda like the "gyoza" in Japan. The first pic is kind of dumling made in sourthern areas of China, our cook made this kind of dumlings for us, sometimes, because he come from sourthern area of China. > @lisa , I can see a minor mistake from the above topic. Please correct me if I'm wrong. > "need some pretection from it." > Do you mean PROTECTION? sorry, but I do not understand your meaning, what do you mean "protection"?